Google is really getting into the holiday spirits really early. 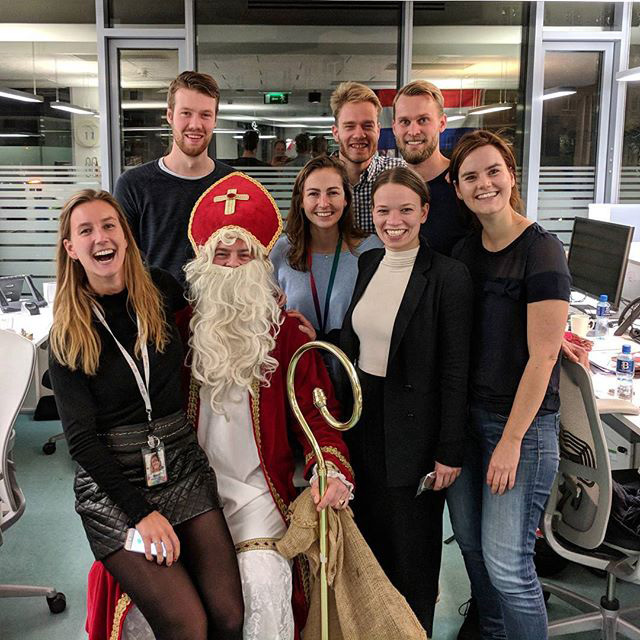 Here is a photo from the Google Dublin office of Sinterklaas, probably a Googler dressed up, with Googlers posing for a photo. This was posted on Instagram by Barry Zuidgeest, a Business Development Manager at Google.